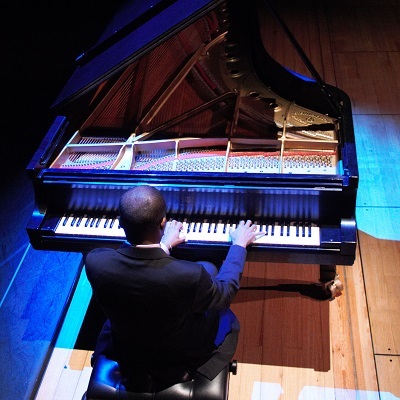 Thank you for visiting the American Pianists Association where we discover, promote and advance the careers of young, American world-class jazz and classical pianists. 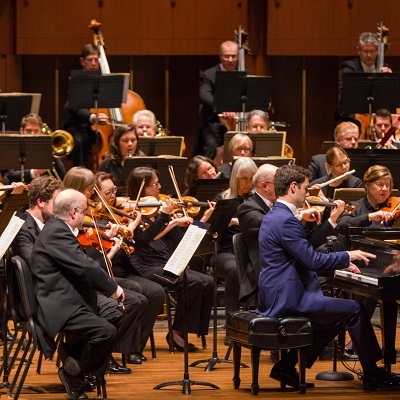 The American Pianists Association, headquartered in Indianapolis, is a national organization with an international impact. We use music as a platform to enrich, educate and entertain communities across the globe. Our meaningful and high impact work does not come without cost. In fact, we rely heavily on the generosity of individuals and civic-minded corporations to help cover the expense of executing our mission. You can support our mission.